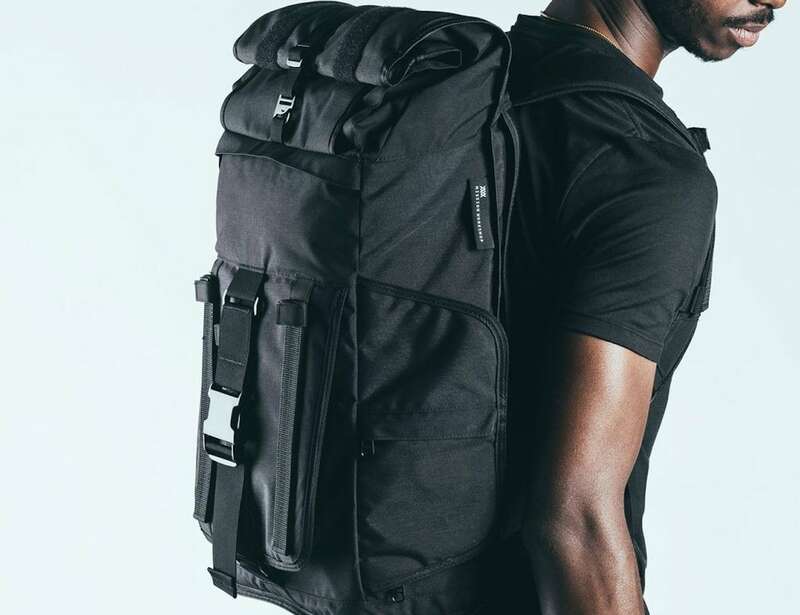 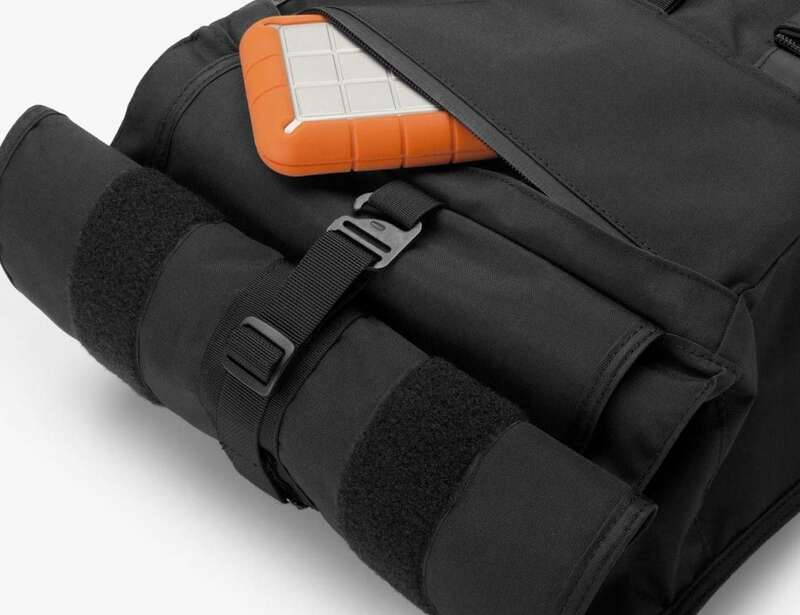 Comfortably carry all your camera gear and more with the Mission Workshop Integer Camera and Laptop Backpack. 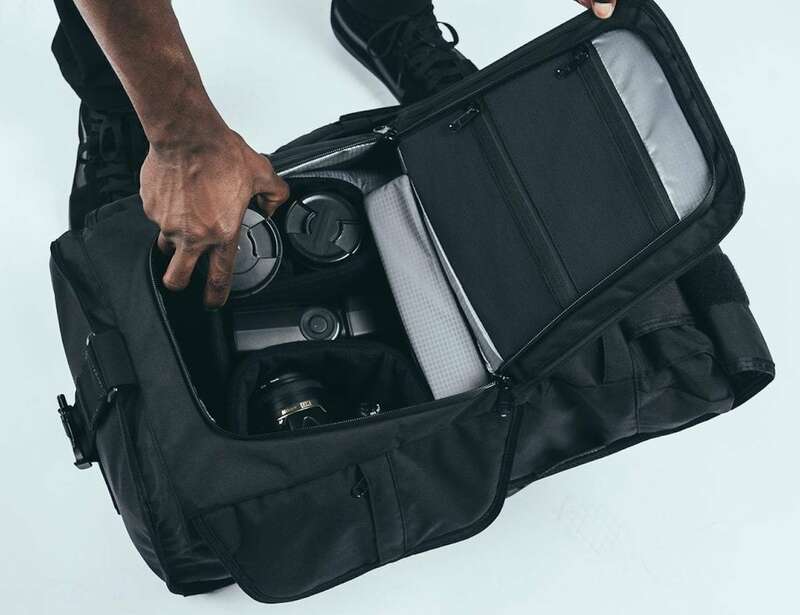 Comfortably carry all your camera gear and more with the Mission Workshop Integer Camera and Laptop Backpack. 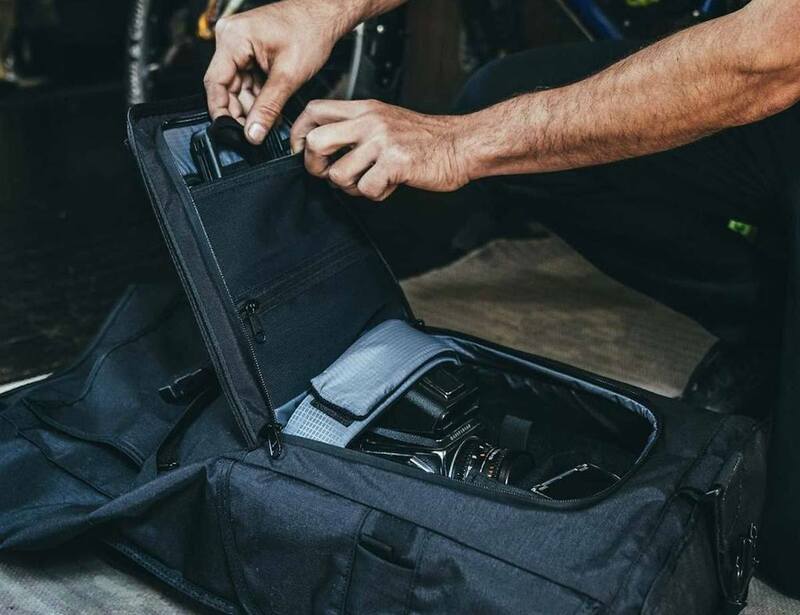 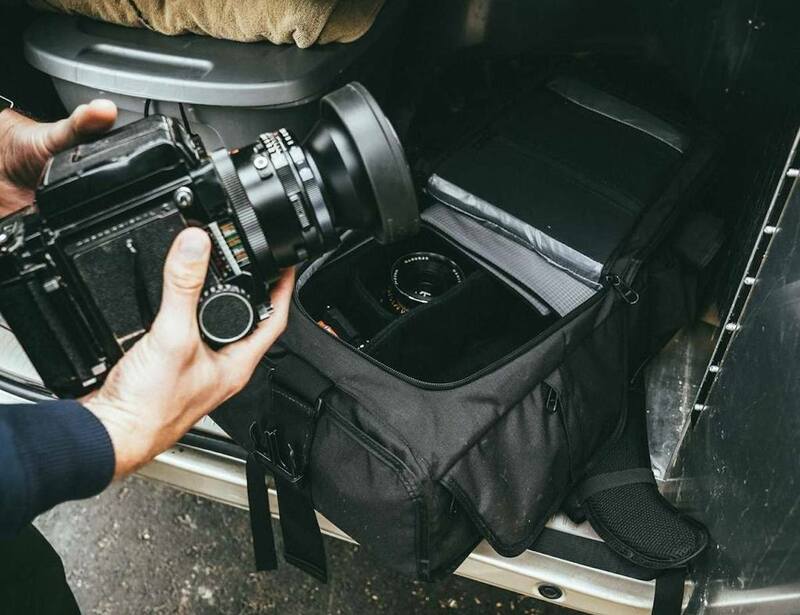 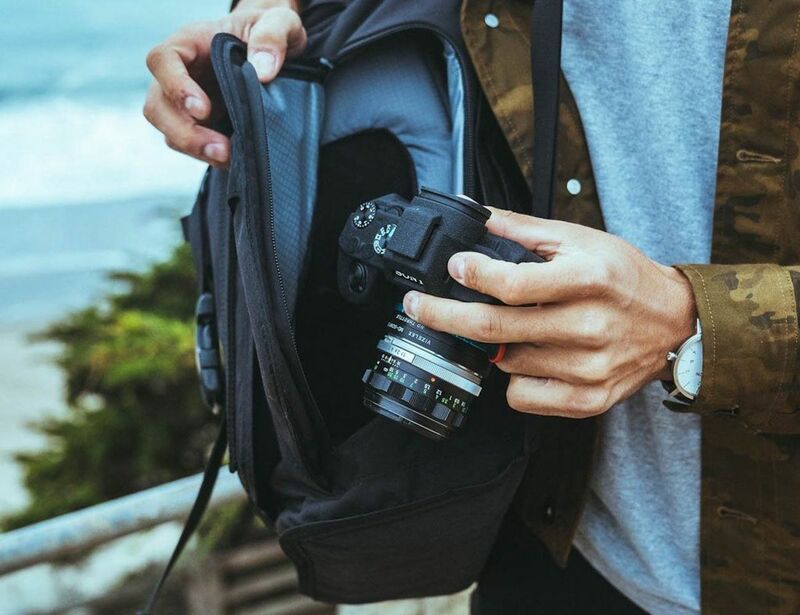 Designed to help you transport a variety of camera equipment, this pack provides plenty of room for your lenses, flashes and more. 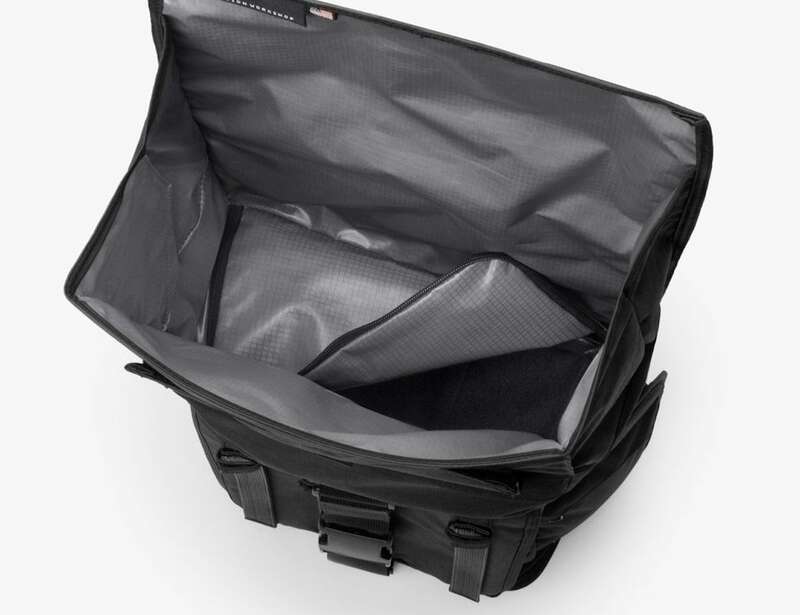 Likewise, you can remove the padded camera insert for more space or use the zippered internal divider to separate your gear. 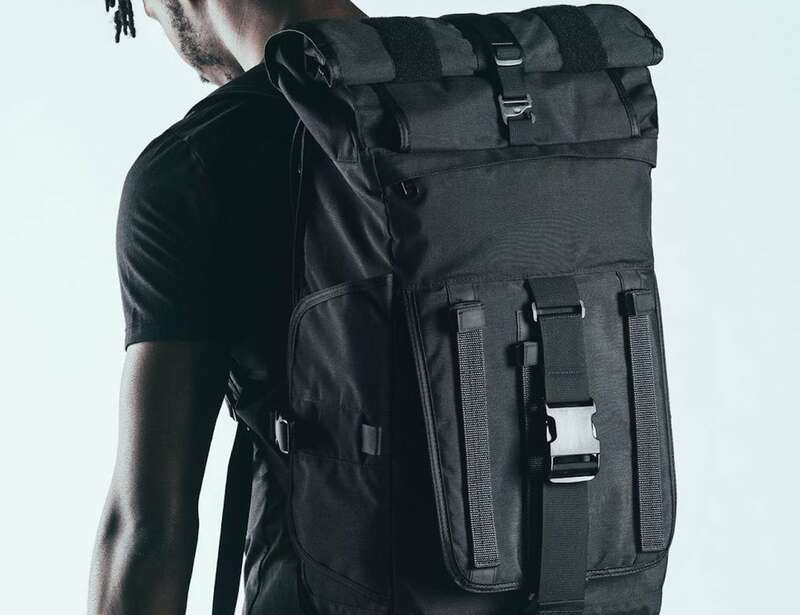 The Integer backpack features three access points including a roll top, quick-access side panel, and zippered front panel. 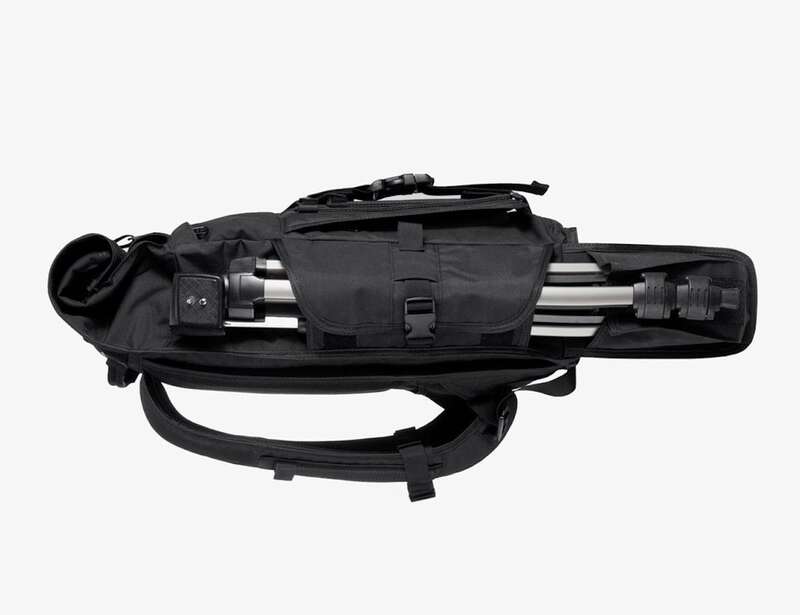 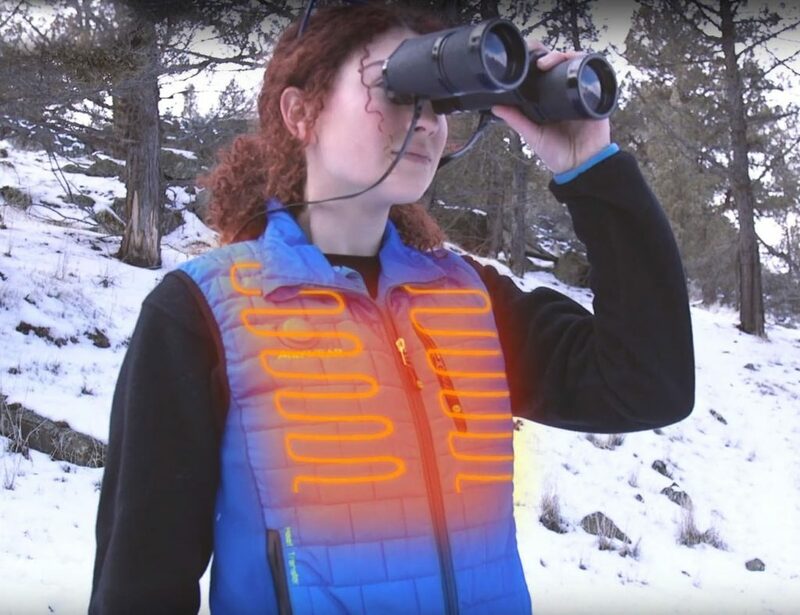 You can even secure your tripod or stand to the side of the backpack by using the fold-out pocket. 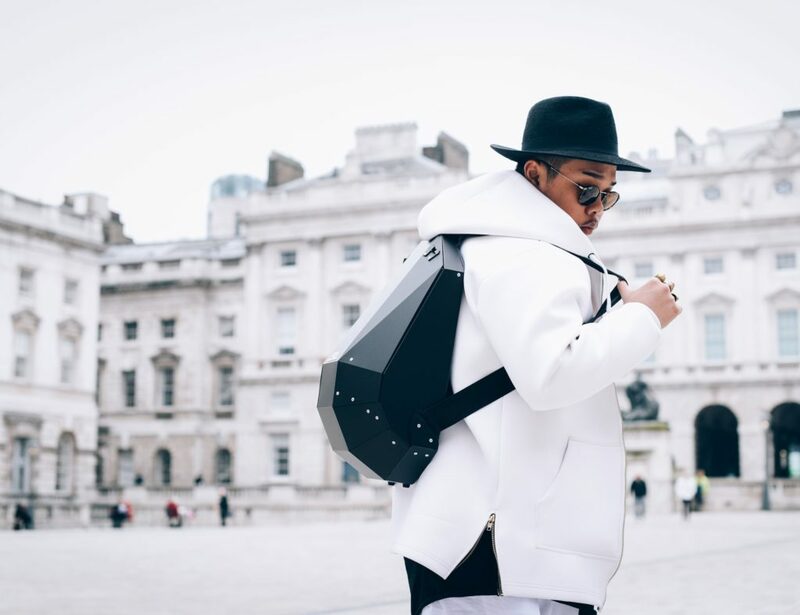 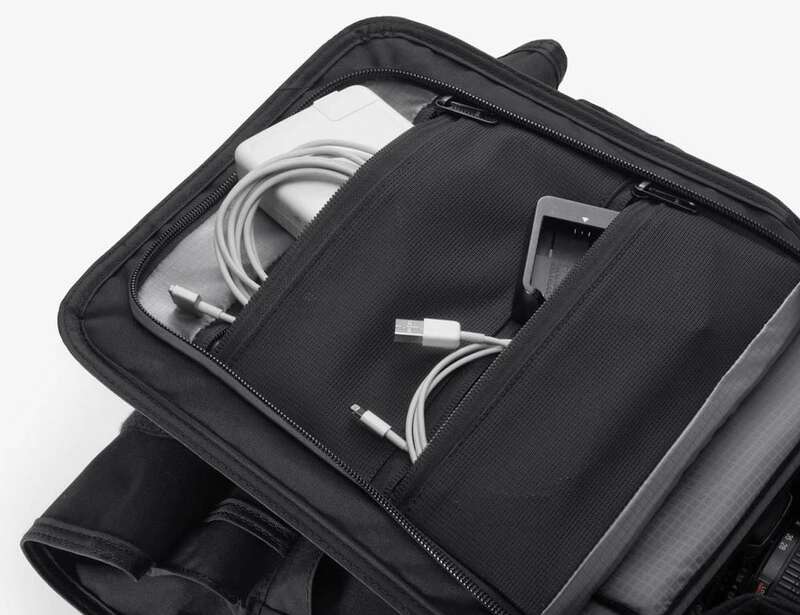 In addition, the Integer backpack offers a dedicated zippered compartment for your laptop. 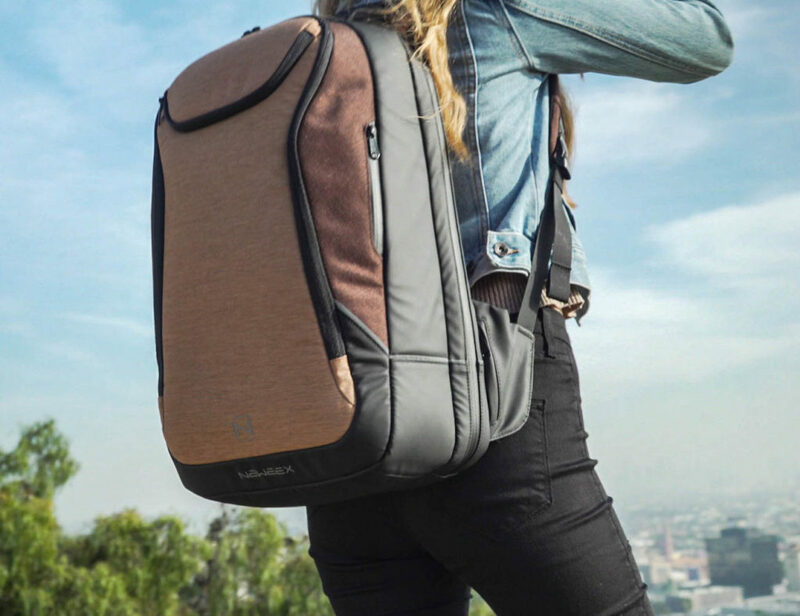 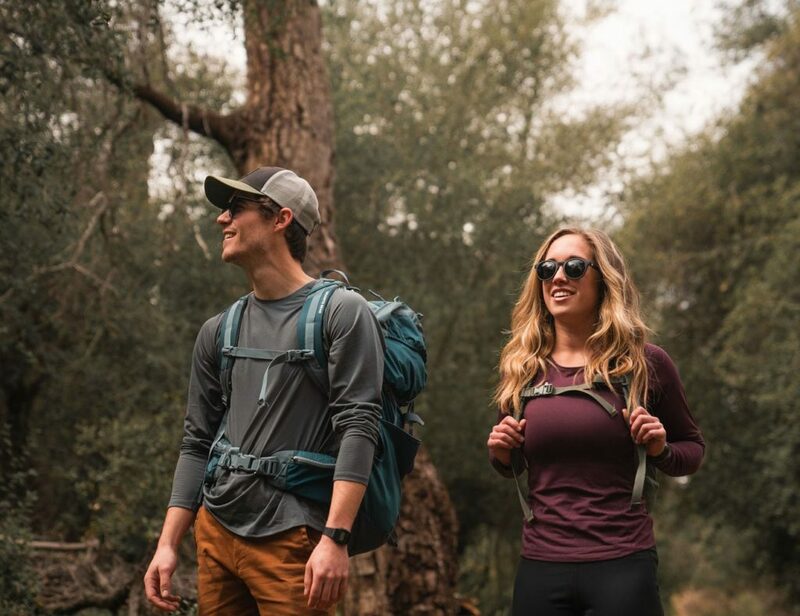 Featuring a weatherproof and durable design, the backpack can easily accompany you on any trip.